1. 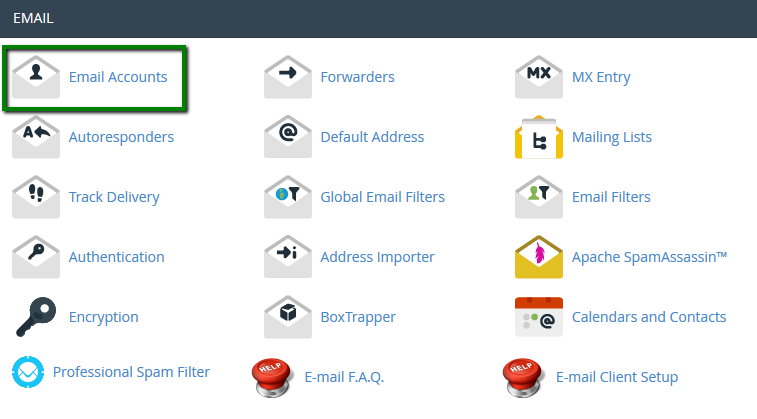 You can create an email by using the Quick Create Email Account option located under your product details for hosting. 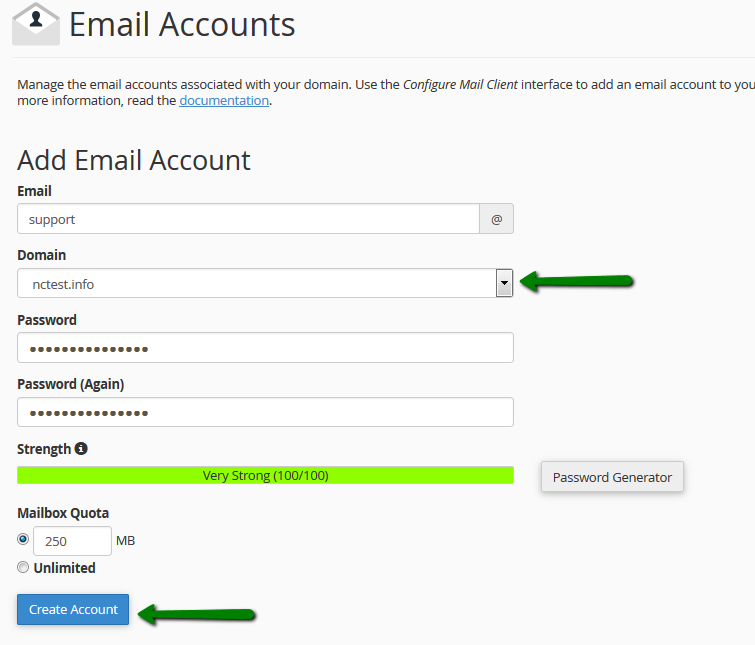 This will create an email account and you will be able to login to your email immediately. 6. 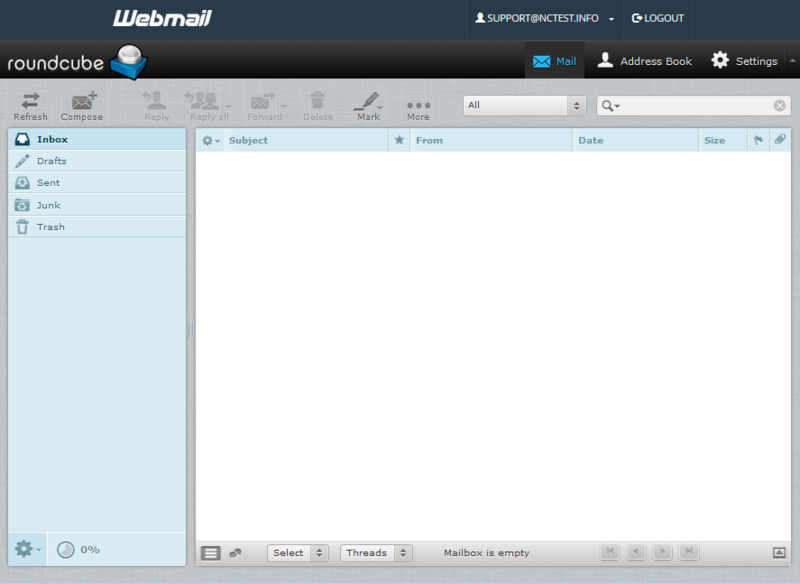 Feel free to choose any access webmail. NOTE: If you use https://yourdomain.com/webmail link to get into your webmail, you will most likely see a 'broken' interface when accessing Horde and SquirrelMail mail clients. It happens since such proxy link uses port 80 to connect, while the default cPanel configuration for the aforementioned clients implies port 81. 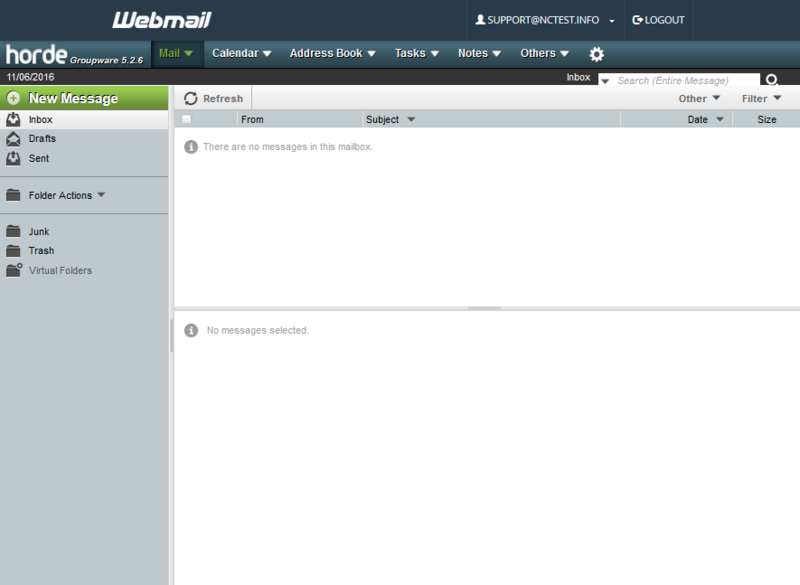 This mismatch may result in a connection error or a corrupted webmail displaying. 4. 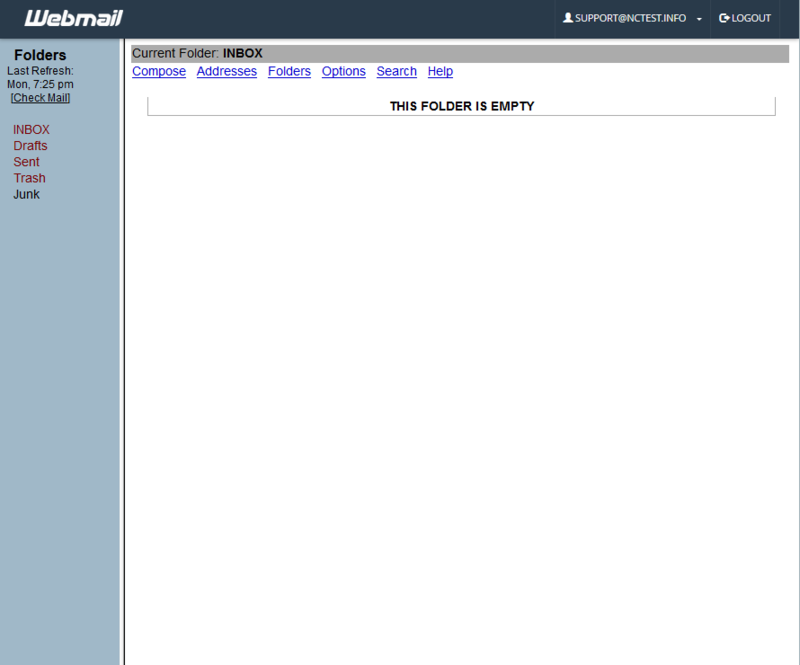 Feel free to choose any access webmail. What username and password should I use to log into your support helpdesk? My site is loading slow.